CarGurus has 72,613 nationwide Civic listings starting at $995. 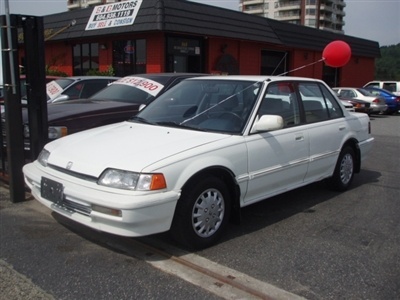 The 1990 Honda Civic, according to driver ratings, is a great little car. It has excellent gas mileage, a comfortable interior, a heater-A/C that is dependable, and is priced well at just a few thousand dollars. 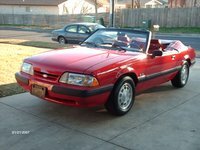 Many owners bought their cars new in 1990, and are still driving them. Although the engine does not have lots of power, especially uphill, it is a good vehicle for daily use. General repairs, according to owners, are pretty standard and not too costly. 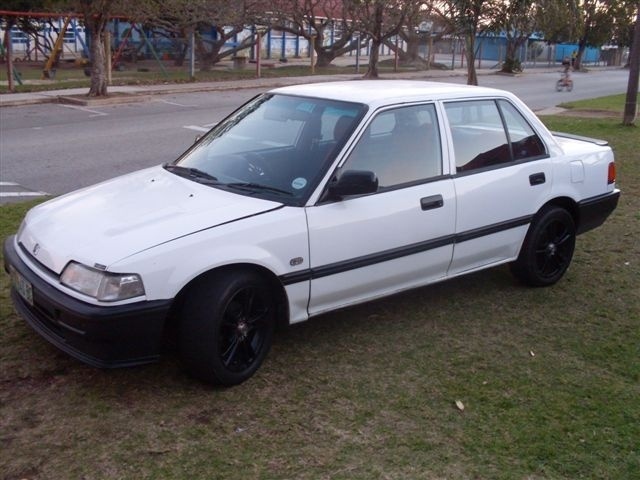 What's your take on the 1990 Honda Civic? Chris I am still driving my 1990 Honda today, April 2014, and with 287000 miles on the clock, it still gets 30 or better miles per gallon. Take care of your equipment and it will take care of you. 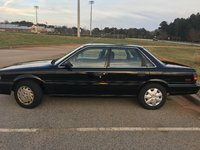 Users ranked 1990 Honda Civic against other cars which they drove/owned. Each ranking was based on 9 categories. Here is the summary of top rankings. 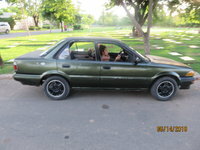 Have you driven a 1990 Honda Civic? Do I Have A Transmission Problem Or A Censor Problem?